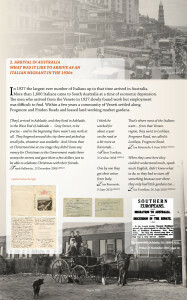 The Veneti Market Gardeners 1927 project and website is owned and operated by Madeleine Regan. Madeleine is the Principal of ideas and words. She undertakes community history projects, writes educational resources, records oral histories, conducts research, develops web content and publishes life story books on commission. She can be contacted on this link. Thank you to Graziella Ledda and Irene Zampin for translating text into Italian. 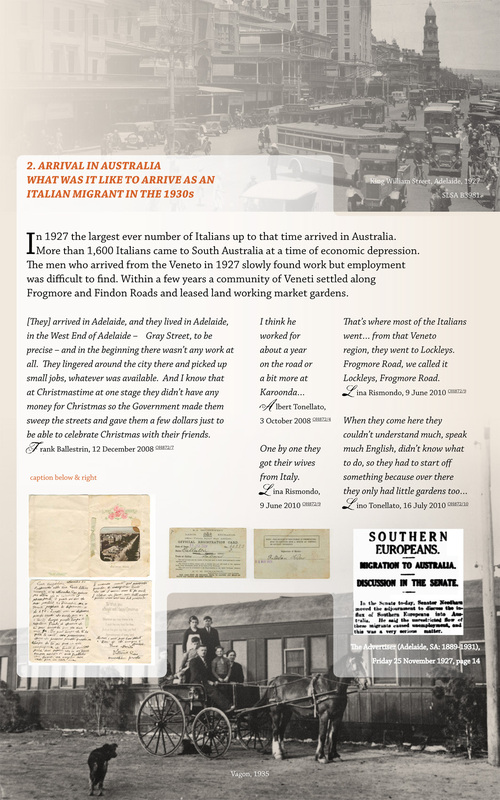 The development of this website has been made possible by the City of Charles Sturt Cultural Heritage Grants Program 2013/14, Dave Smids, Wildfire Design (original website) and The Veneto Community Research Group.